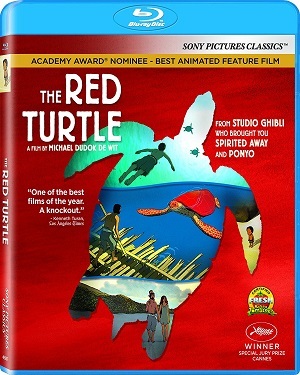 A fisherman is stranded on a strange, secluded island, a giant red turtle going out of its way to stop him from escaping back to civilization. 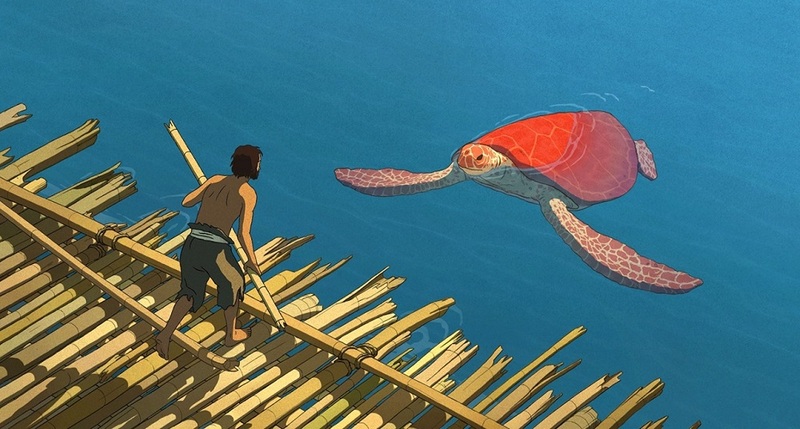 Writer/director Michaël Dudok de Wit’s animated marvel The Red Turtle is an incredible work of art and storytelling that grows in power and emotional vibrancy the more I think about it. Co-writing the screenplay with Pascale Ferran, with co-production by none other than the good folks over at Studio Ghibli, Dudok de Wit’s assured storytelling and direction allows this film to achieve a mesmerizing elegance that’s astonishing. It drifts in and out of time and space, offering up a number of ideas, concepts and metaphors that held me blissfully spellbound first frame to last. What’s it all about? What are these themes Dudok de Wit is attempting to so intimately explore? There’s so much here, revealing any facet of what the director is attempting to talk about in some ways dilutes the material’s power. 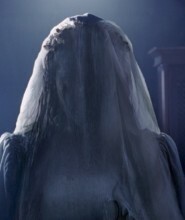 Suffice it to say, ideas about nature, humanity, religion, parenthood, relationships, love, death and a heck of a lot more weave in and out of the story like the ebb and flow of the tide. As for the story, it’s fairly simple: a shipwrecked fisherman finds himself alone on a deserted island. After foraging for the materials he will need to survive, he constructs a raft to take him back to civilization. 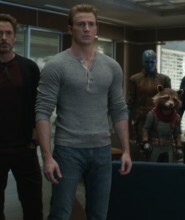 But his vessel is destroyed by a giant red turtle. Swimming back to shore, the man constructs another boat only to have it capsized by the creature as well. As for what happens next, that’s where this tale of survival truly begins, man and animal discovering they may not be as different as both initially assumed. 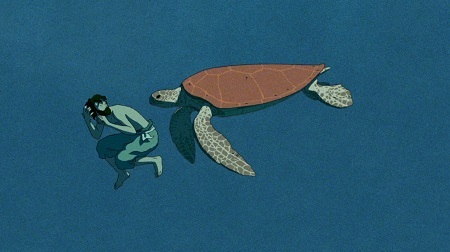 The Red Turtle is amazing, deserving of its Best Animated Feature Academy Award nomination. See it at once. The Red Turtle is presented on a 50GB Blu-ray MPEG-4 AVC Video with a 1.85:1 1080p transfer. This Blu-ray features an English DTS-HD Master Audio 5.1 soundtrack and includes English, English SDH, Portuguese and Spanish subtitles (granted, as there is no real dialogue in the film, these editions are in all honestly hardly necessary). The Birth of The Red Turtle (56:36) – Exhaustive, highly detailed documentary looking at the film’s production. Fascinating. The Secrets of The Red Turtle (17:45) – More with Michaël Dudok de Wit, including the opportunity to watch him draw. The Red Turtle at AFI Fest Q&A (20:47) – Solid post-screening Q&A at the 2016 AFI Fest with Michaël Dudok de Wit and Associate Programmer Mike Doughtery where the filmmaker digs in fairly deeply into many of his feature’s various metaphors. 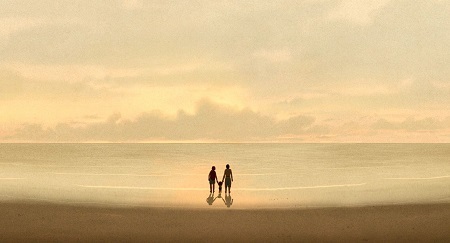 I’m tempted to proclaim The Red Turtle a masterpiece, and after watching it three times now I can definitely say I find more and more of sublime value lurking inside of it the more I keep dissecting its various layers. Sony’s Blu-ray presentation is simply stunning, and as such fans of the title are urged to add it to their collections immediately.